M & L Painting & Decorating, Decorators Southend. We have been at the top of our game for many years now, working for the biggest and the best throughout London, Essex and the M25 areas. We have accomplished new projects and effected refurbishments, transforming restaurants, cafes, pubs, nightclubs, churches and places of worship. We have refurbished small shops and large stores, boardrooms and office blocks, country mansions and town housing estates. 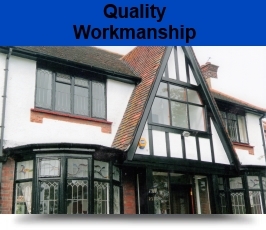 We pride ourselves on the quality of our workmanship. We only employ craftsmen who are qualified, hand-picked professionals. Our speciality may be painting and decorating, but our team also includes other highly skilled tradesmen, including electricians, plasterers and plumbers. 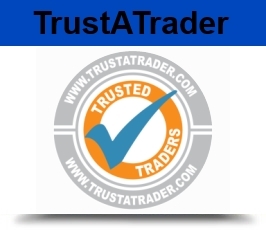 As proud members of Trustatrader, you can see from the testimonials that we take pride in making sure every customer is satisfied and that nothing is too much trouble to achieve a perfect end result. Click on the logo to read the latest customer feedbacks and you will see we have over 180 reports from our customers, past and present. 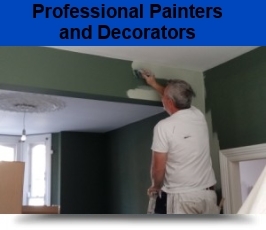 We offer dependable, competitively priced, high quality contract painting and decoration services. 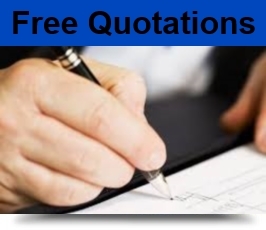 Allow us to quote for your job, please call Mark for a free quotation on 07771 966 407 . Alternatively, email us from the ‘Contact Us’ page for a prompt response.